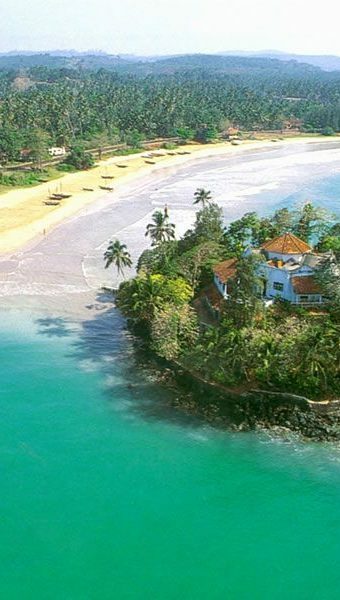 Taprobane Island is without doubt one of the most eccentric and beautiful places I have ever visited. 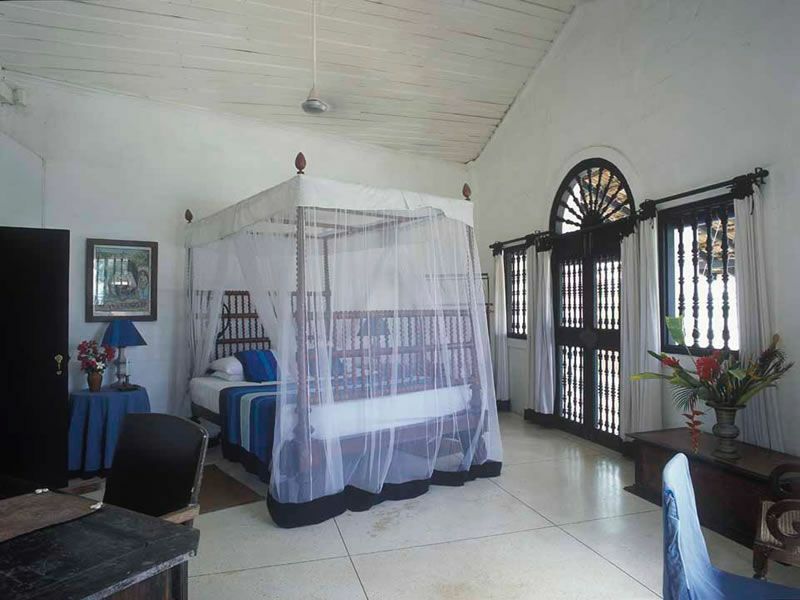 It is situated on the southern tip of Sri Lanka, about half an hour from the Dutch colonial centre of Galle. 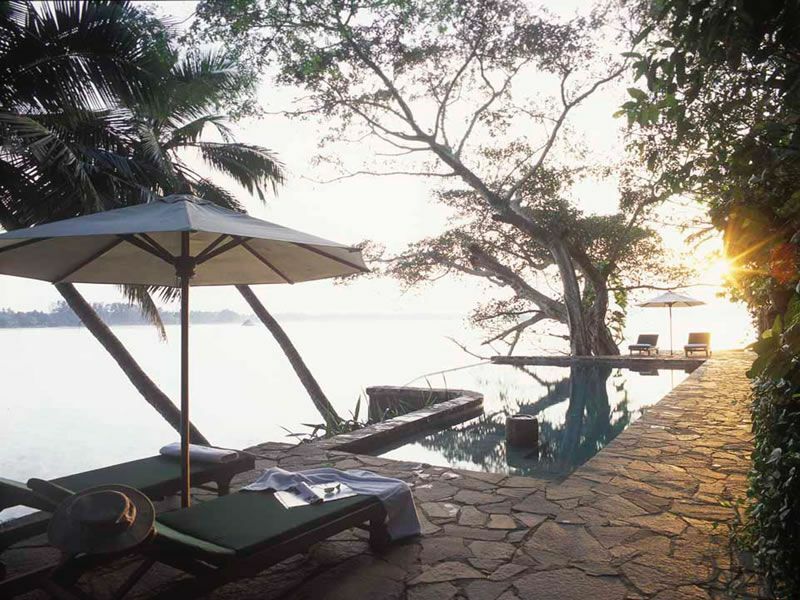 This strip of Sri Lanka is dotted with fishing villages, modern developments and the usual tourist traps promising unforgettable experiences, such as exploring spice garden and such like. 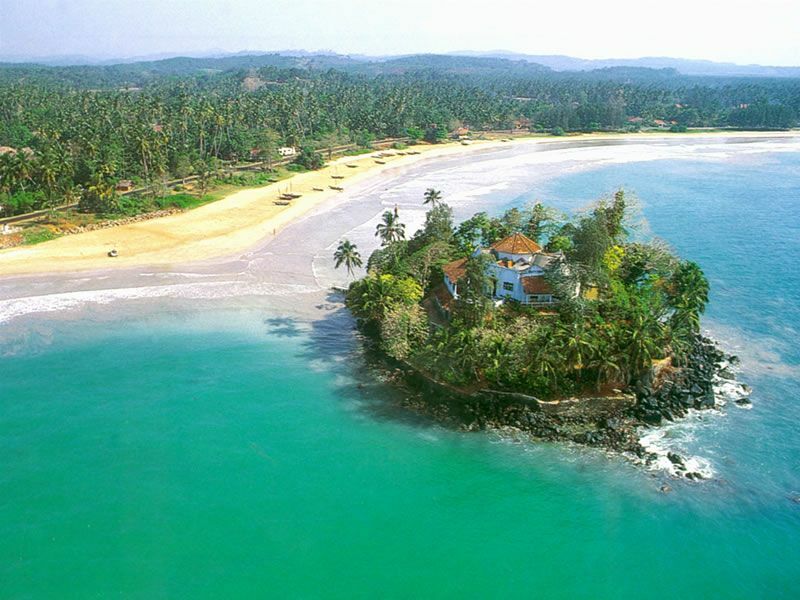 I had visited this area of Sri Lanka before and remember vividly driving past this island that seemed so unconventional, from the George Cross flying overhead to the tidal access. 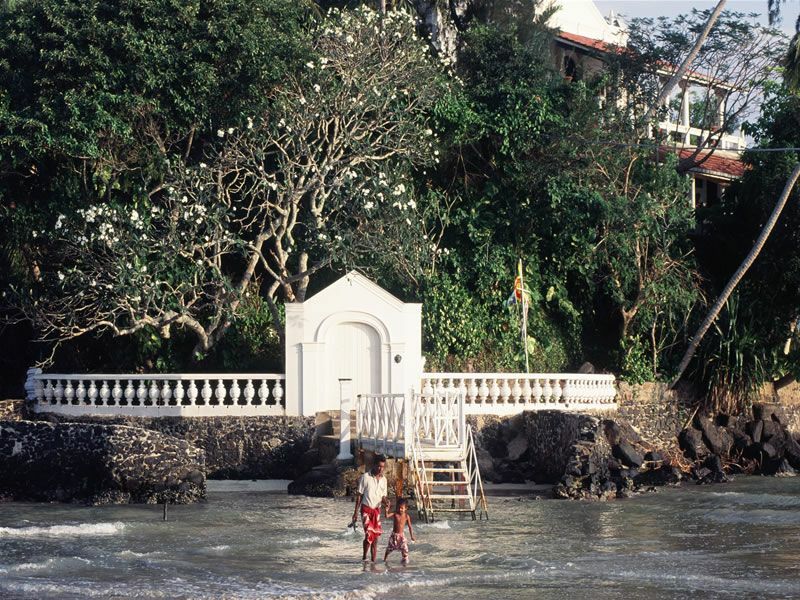 As the only privately owned island in Sri Lanka, it seemed that those shores would remain a mystery but I wondered how one could possibly arrive fully laden at high tide, the paddle seemed quite a barrier to entry! When I was invited by the owner Geoffrey Dobbs to stay with him while he indulged his desire to hold the world’s first Tuk Tuk championships, I couldn’t turn down the invitation. Arriving on an unusually high spring tide, I discovered that there was a small tender which came across to pick up our bags. Once on the island, we were greeted by the staff all of whom were an absolute delight. The living space is very open plan with four rooms on the top floor all coming off a central hall, and another three rooms on the lower level. There is something very childlike about the feeling you experience from staying on your own island. I immediately set about exploring all corners and found some hidden gems – an infinity pool looking back over the fishing port of Welligamma and some private dining areas which looked straight out to sea. I was informed by one of the staff that the next stop was the Antarctic, a journey I never wish to make. Geoffrey really has a good eye when it comes to interiors and design. 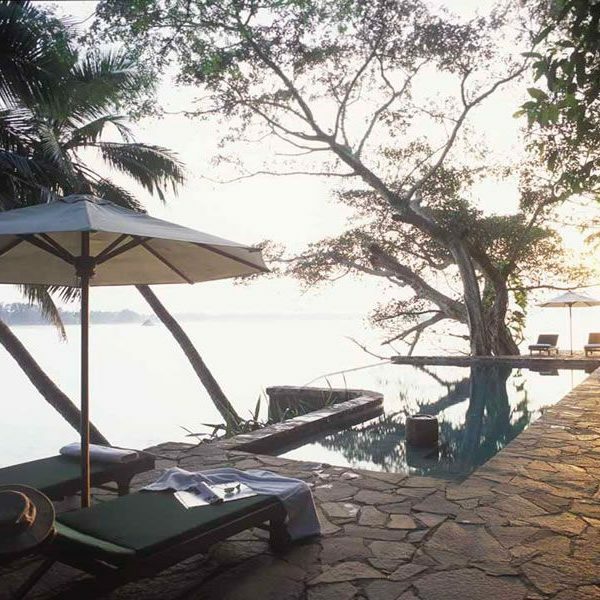 He has put an impeccable touch to the whole island and it feels luxurious with an easy going edge. The chefs prepare all of your meals on the island and are very talented and well versed in local cuisine, with some international flavour. This has been gained from visiting chefs from places such as The River Café in London and Xanadu in Margret River. Geoffrey was insistent that I have a tour of the kitchen and see if there could be an exchange of chef ideas with his brigade, which I was more than happy to do. 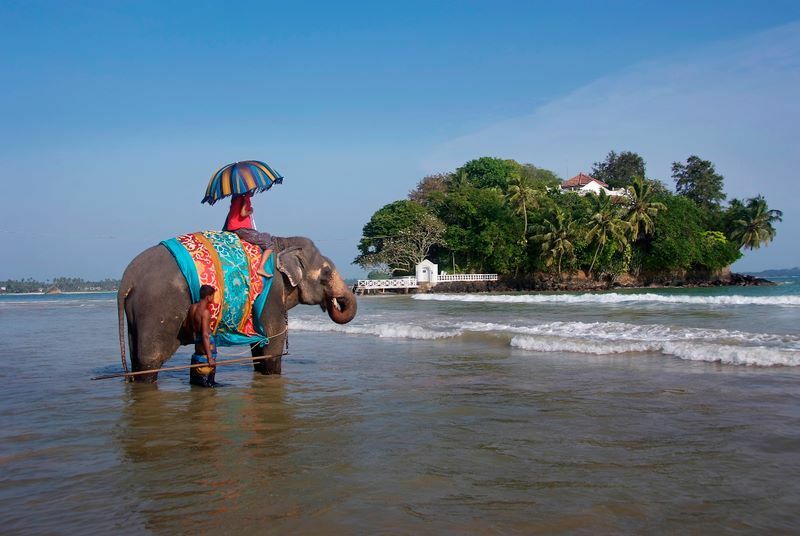 From Taprobane, you can explore the fort at Galle and the tropical beaches of Marissa and Unawatuna. 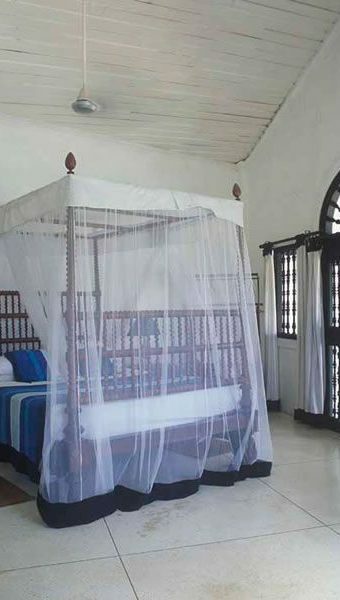 Geoffrey also owns two hotels in Galle – the Dutch House and the Sun House – both of which serve lunch and dinner in their restaurants. With an energy that suggests a small fascination with Monopoly as a child, he informs me of three further recent acquisitions to his company, a beach club set near to the expat area of Unawatuna, a soon to be opened surf club, 140 Degrees, and a beautiful wok restaurant in the fort at Galle. From Taprobane, tours to see blue whales at Marissa can be organised. I declined as last time I was in Sri Lanka I went to see them and was massively unimpressed. While you are almost guaranteed to see a blue whale, my expectation of drawing alongside one, Attenborough style, was miles off. They were invariably over 100m away and, it must be said, have the most out of proportion dorsal fin – it is tiny. Much more interesting was the Yala National Park safari which was organised by one of the drivers. This area of south east Sri Lanka is a real eye opener; we saw some beautiful scrub jungle and managed to see a leopard and a few elephants. Adams Peak is a day trip away, but walking up hundreds of stairs to see the sun rise didn’t seem interesting enough to drag me away from Taprobane. After a few days of living an existence with no modern distractions I began to really feel almost colonial and Geoffrey’s occasional visits made this all the more humorous. He is a true British eccentric in all the most wonderful ways, constantly coming up with ideas for you to try or new concepts he simply has to run past you. One day he introduced his new chef, Eloise Schwerdt formerly of Petersham Nurseries who was out for a month to learn about the food. Only on Geoffrey’s island could a former Michelin chef turn up as if out of the blue! If I was going to book Taprobane again with friends, I would treat it as an experience for a like-minded group. If you have travelled together before and are able to overlook the lack of internet or air conditioning while marvelling at the beauty, service and uniqueness of the experience this place is most definitely for you.